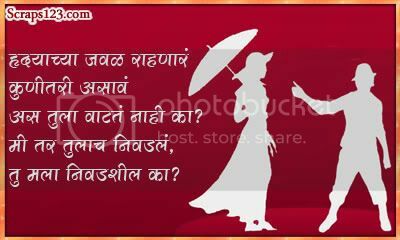 Valentine's Day is celebrated on February 14. It is the traditional day on which lovers express their love for each other; sending Valentine's cards, donating to charity or gifting candy. 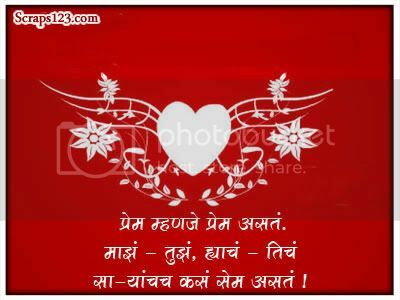 Here we are providing the Valentine Images & Cards in Marathi. Send them to your friends.